This fellowship shall be a place where people can come together to unite in worship and prayer, and to receive encouragement and edification (with the message of the gospel being central in all of these). It shall also be a place where individual gifts can be nurtured and combined with a goal of sharing the gospel and serving the fellowship of believers, in our community and worldwide. If you would like to search for churches in your area, Click Here. 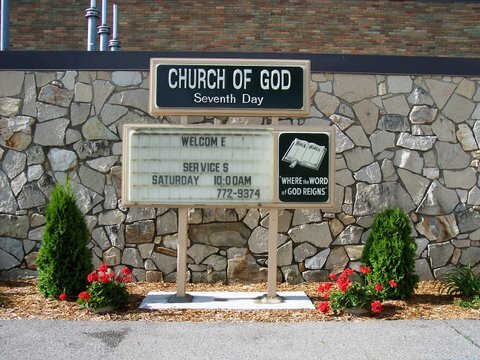 If you would like more information about West Michigan Church of God 7th Day, Click Here.